We are seeking your records of arboreal mammals, especially Greater Gliders, and also Powerful Owls, in the Blue Mountains Local Government Area (LGA). In the Blue Mountains, occasional pockets of fertile soils on basalt and shale caps, volcanic diatremes and alluvium support tall wet sclerophyll forests which harbour a particularly rich fauna, including many arboreal mammals. 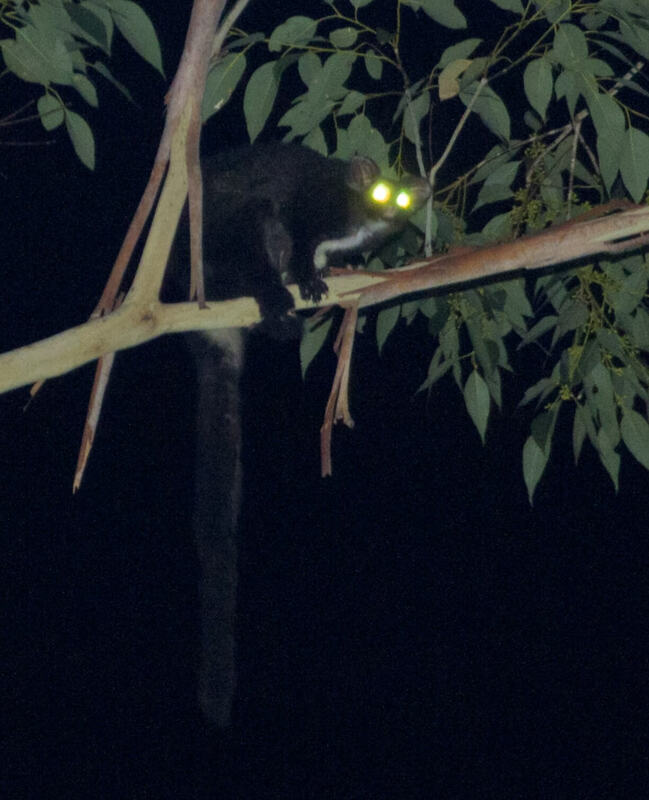 In the past, spotlighting in these wetter forests (Mount Banks, Mount Hay, Kedumba Valley, Toby’s Glen, Murphy’s Glen, Euroka Clearing, Sun Valley, Blue Gum Swamp Creek and Blue Gum Forest come to mind) has revealed Greater Gliders and other arboreal mammals, even occasional Yellow-bellied Gliders. Recently we have been concerned that it is becoming harder to find Greater Gliders, especially in the lower Mountains. Our concern has grown as Greater Gliders in Eurobodalla LGA were listed in 2007 as an endangered population under the NSW Threatened Species Conservation Act 1995, and a preliminary determination made to support such listing of the Greater Glider population in the Mount Gibraltar Reserve area. We have received a 25th Anniversary Landcare Grant to enable us to survey arboreal mammals in Blue Mountains LGA and are now selecting spotlighting locations where Greater Gliders have occurred in the past. We hope to also locate Spotted-tailed Quoll, Koala, Eastern Pygmy-possum, Yellow-bellied Glider and Squirrel Glider, all of which are threatened species. Surveys will provide baseline data against which future trends can be measured. We will also investigate the influence of various habitat factors. 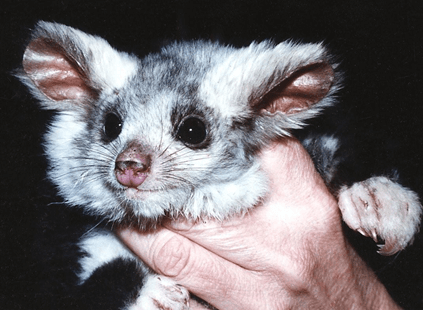 We are keen to learn where arboreal mammals, particularly Greater Gliders, have been seen in the Blue Mountains LGA, either recently or in the past. We are interested to know when Greater Gliders were last recoded at locations but if dates are not known we would still like to learn about locations. Possibly Powerful Owls are affecting Greater Glider numbers so records of Powerful Owls would also be most welcome. We have compiled an initial list of Greater Glider locations. If you would like a copy or can contribute records please contact Judy or Peter Smith at smitheco@ozemail.com.au.